Thixotropic, high-resistance, cementitious repair mortar, for structural and non-structural repair of reinforced concrete structures. Betonfix MONOLITE is a non-shrink, ready-to-use, thixotropic, concrete repair mortar containing synthetic fibres. It was specially developed for structural and non-structural repair of reinforced concrete structures. Available in both rapid (R) and normal (N) curing formulations, it has high mechanical strength for both short and long curing, strong adhesion to concrete, high resistance against sulphates and excellent durability even in strong aggressive conditions (coastal areas, de-icing salts, acid rain etc). Unlike other cementitious repair mortars, Betonfix Monolite gets the job done in a single coat. With steel protection included, there’s no need for primer coats or skim coats. With Betonfix Monolite you can protect, build and finish in one application, saving time and money. 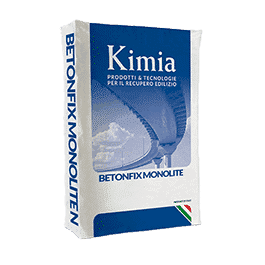 Kimia Betonfix Monolite N and Betonfix Monolite R comply with the CE marking requirements for structural mortars R4 based on BS EN 1504-3 and for systems for the protection of reinforcing steel according to BS EN 1504-7. It is CE marked as a protective coating according to BS EN 1504-2, intervention principles C, MC and IR. Consolidation, restoring and smoothing of concrete works (columns, beams, cornices, balcony risers, car park decks, bridges and road and railway viaducts, canals, tunnels, dams etc). Performances: final mechanical development required for R4 mortars within the first 7 days. Versatile: suitable for both structural repairs and non-structural (skim-coating). 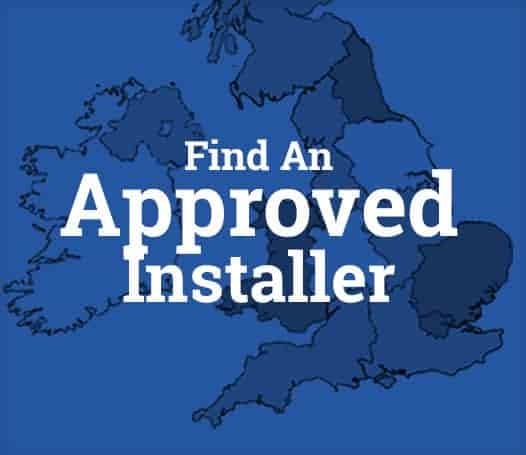 Excellent workability and easy to apply. Can be applied manually or mechanically.